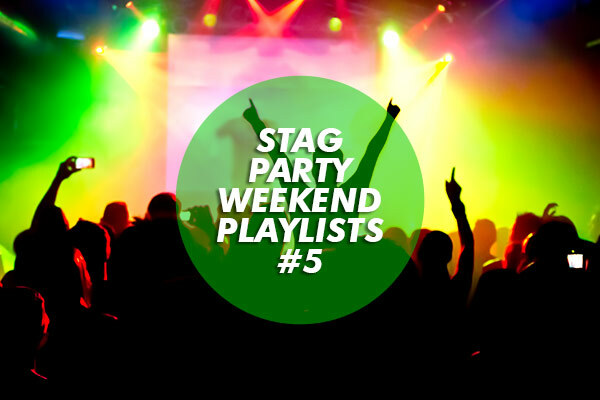 Now our Marketing Manager has been dying to provide us with a playlist for the Stag Party Playlist articles, and seeing as it is the New Year I thought that I would be nice for once and finally let Keith choose the tunes for this weekend’s playlist. He could hardly contain his excitement, so I’ve got high hopes for this one. Keith has also provided a few words about each of his choices as well, so here we go: Jason Derulo - Talk Dirty: Just because I like singing the “Met your friend in Rio, She was all on me tho…” bit in an Asian accent. Calvin Harris – Drinking from the Bottle: Love this song, although I’m more likely to be drinking from the tumbler, as I’ve never bottle popped in my life. Apart from St. Tropez. 50 Cent - Candy Shop: Look at yourself in the mirror while this song is on, as you’re getting ready. See how your hips automatically rotate in a suggestive manor? Power of the Candy….. Meek Mill featuring Rick Ross - Ima Boss: Any song that encourages you to shout the noise “UGGGH” is one worth having in your play list (and you’re also my boss, so it works on multiple levels – Lee) Will Smith – Gettin’ Jiggy Wit It: A classic. You can swap this with Miami and still get astounding results. Pitbull - Don’t Stop The Party: Everyone feels the same about Pitbull when they are sober. Bit of a knob. Everyone feels the same about Pitbull when they are drunk. Produces club bangers, despite being a bit of a knob (I imagine this song plays over and over, continuously, in Keith’s head – Lee). Nicki Minaj ft. Lil Wayne – High School: For when you’ve got your chosen outfit on, drench in Paco Rabanne 1 Million, teeth brushed and hair did. Time for a bit of selfie posing. Swaggy. Wiley - Heatwave: This song will never, ever get old for me. It makes me think of jiggling around the dance floor like a drunken uncle at a wedding. Katy B – Easy Please Me: This, turned up loud and let your neighbours join in. Foxy Brown - Gotta Get You Home: Bit of a naughty song for the journey home. This may be my 2nd favourite song ever, because of the base line. Beyonce – Drunk In Love: This is how I hope my night to end up. Has to be the version with Jay Z.
I think it is safe to say that with this selection Keith has definitely put the ‘party’ in his Stag Party Playlist. 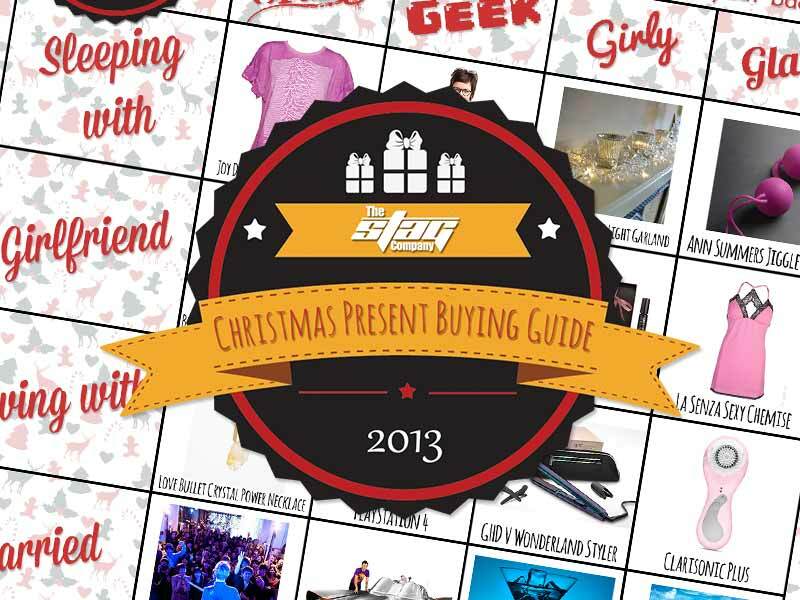 How does it stack up to the others we’ve heard though? 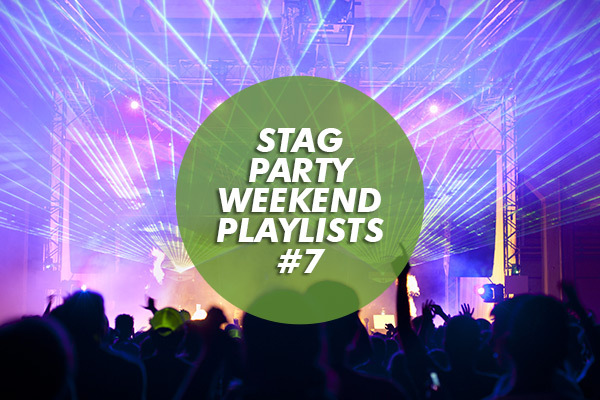 Take a look at our other Stag Party Playlist articles and find out for yourself! 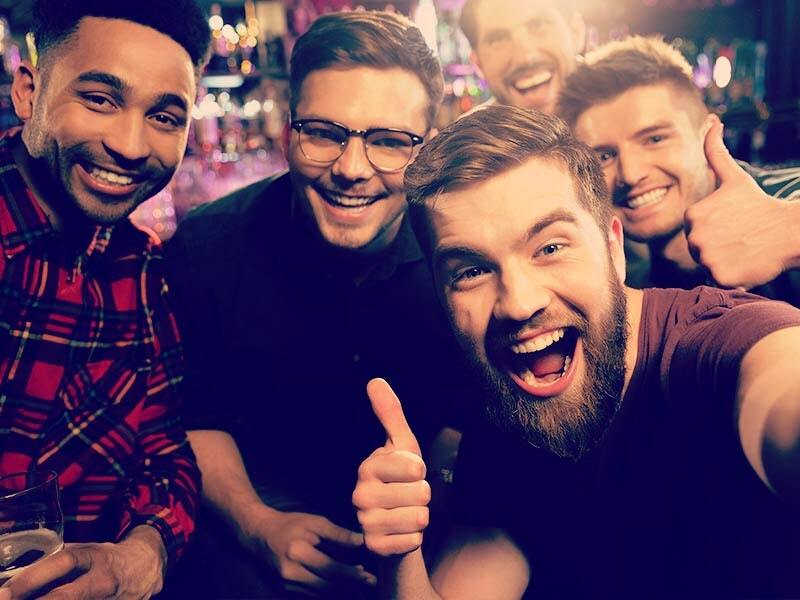 You can also head over to our sister site, Hen Heaven, where some of the girls from the company have been choosing their hen party playlists on the blog.